Pack 533 is Run by Parent Volunteers! 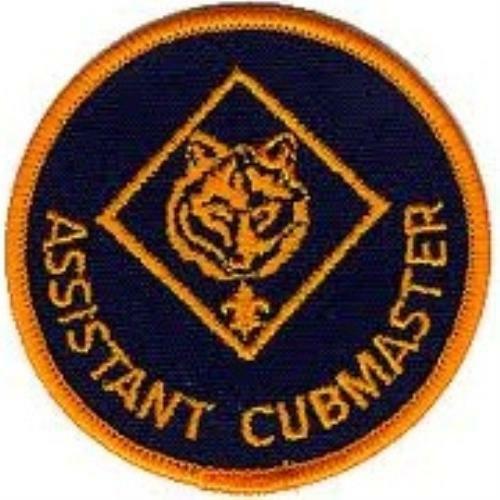 All the Pack's activities, events, back-office functions, leadership positions, fundraisers, event helpers and other functions are all run by SCOUT PARENTS that have a son(s) in Cub Scout Pack 533. There are no paid personnel doing any of our Pack 533’s functions! We are all volunteer parents or grandparents. 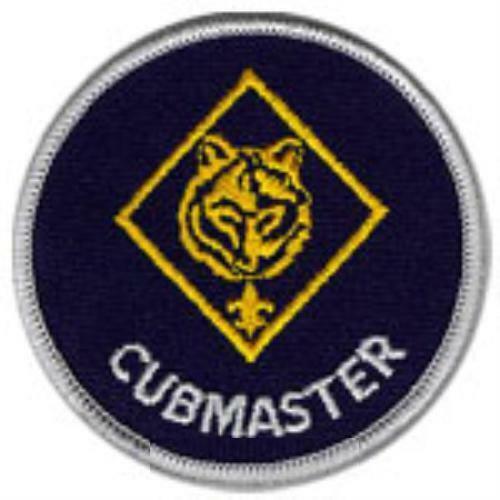 We, as parents of Cub Scout Pack 533, want the very best for our sons…therefore, to get the most out of Scouting, we all have to pitch in to “Help Pack 533 Go.” To do this, please get with your Pack Leaders and take on one or more of the vital positions listed below so that your son(s) can get the very best Scouting experience for him and his future development. And along the way as a Pack Leader, Chair or Event Helper, you will have some fun also! The underlined sentences below in the Leader and Chair Position section will give you a rough estimated amount of time you will be volunteering to Pack 533 and your son to fulfill that position. Lastly, you do not have to worry that you will be doing it all by yourself. 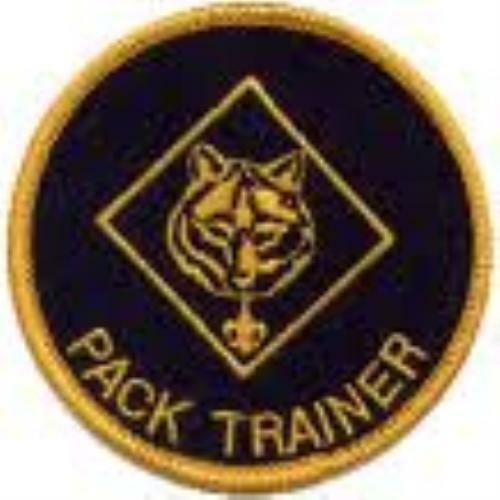 Our Pack 533 Leadership have and are continuing to develop "How-To-Guides" for all positions, activities, events and functions in our Pack. These "How-To-Guides" can be found on the Leaders' Page after you log into the PRIVATE SITE side of this website. Also, you will be mentored by past Leaders/Chairs who have already held that particular position. Plus, we will get other parents to work with you as general Event Helpers. 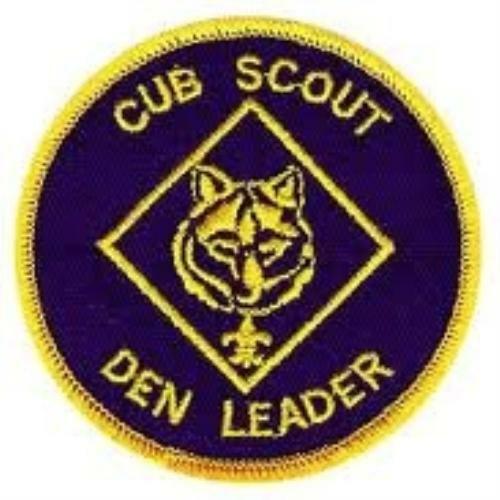 Don't wait, contact us today by clicking on the "Contact our Pack" link at the top center of this webpage or contact your Den Leader from ScoutTrack's "Pack Directory." Be an important part or role model for your son and our scouts in Pack 533 today. Want to just pitch in without "Chairing"... then be an Event Helper. Event Helpers work under a Chair for a particular event helping wherever they can. 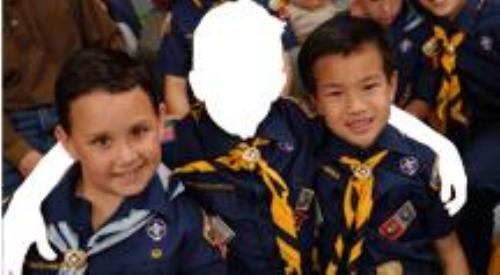 We need 2 or more parents as Event Helpers for each of Pack 533's events. This is a simple way of supporting Pack 533 without taking on a full role. 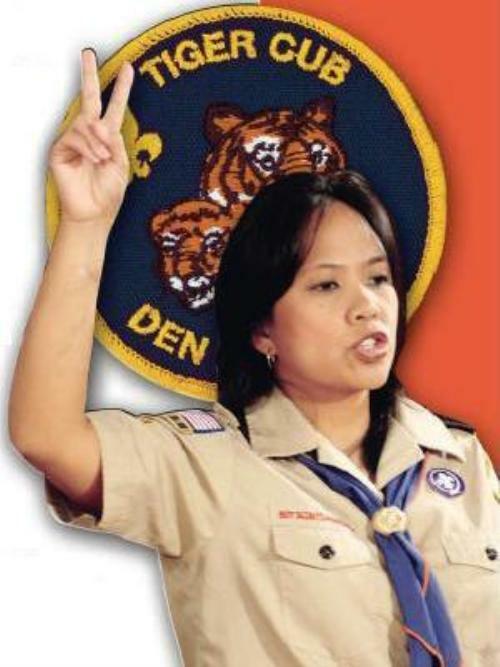 We encourage Tiger parents who are new to Scouting to become Event Helpers. This way the Tiger parents can learn from the Chairs and see how things are done. 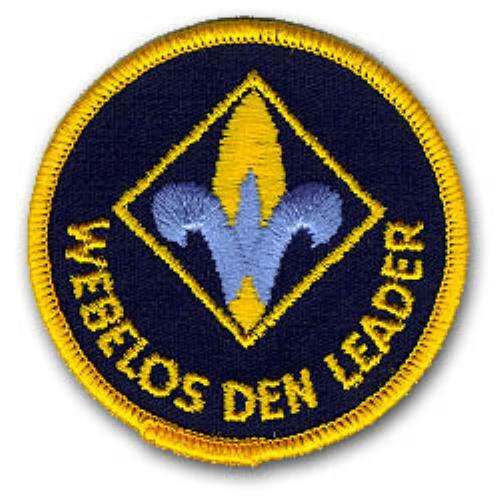 And let's not forget our Webelos and Arrow of Light parents. 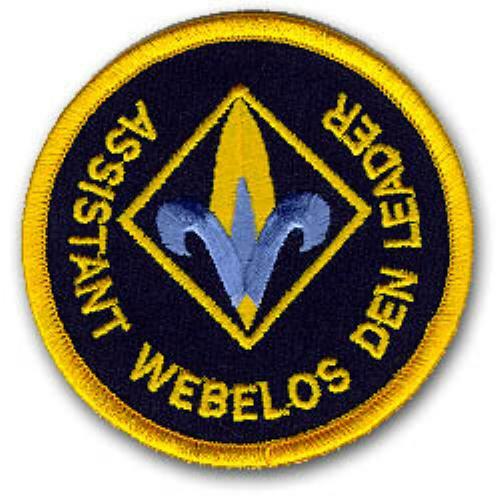 Even though our Webelos parents may be moving on to Boy Scouts soon, we still need their expertise in helping our Pack...be a mentor to our young Leaders and/or help out as Event Helpers! See all the Leaders and Chairs descriptions below and all the underlined sentences below will give you a rough estimated amount of time you will be volunteering to do that event. 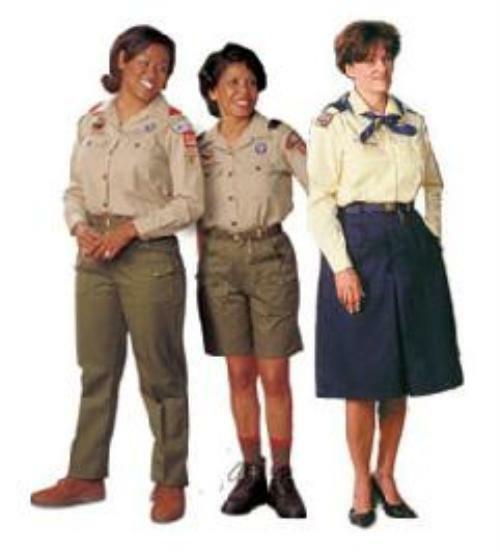 Don't wait, contact us today by clicking on the "Contact our Pack" link at the top center of this webpage or contact your Den Leader from ScoutTrack's "Pack Directory." Email us saying you want to be an Event Helper and will put you on a call list for up coming events. Or better yet, let us know Chair or Leader's position you would be interested in. 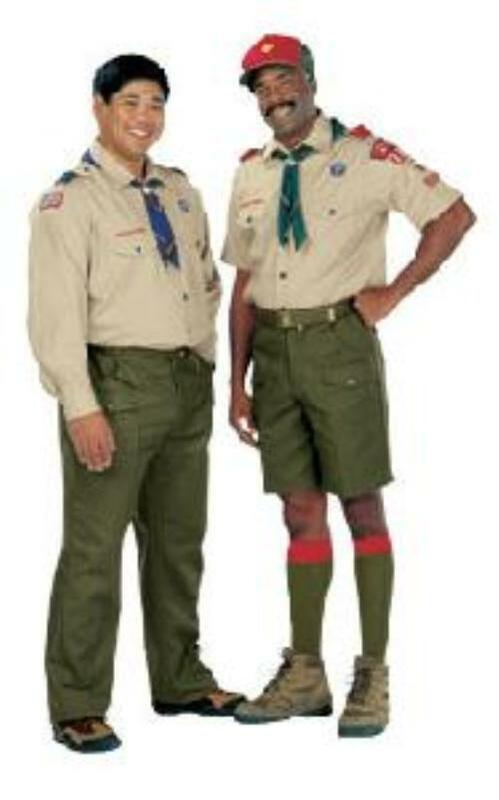 Become an important part and a role model for your son and our scouts by "Helping Pack 533 GO" today! 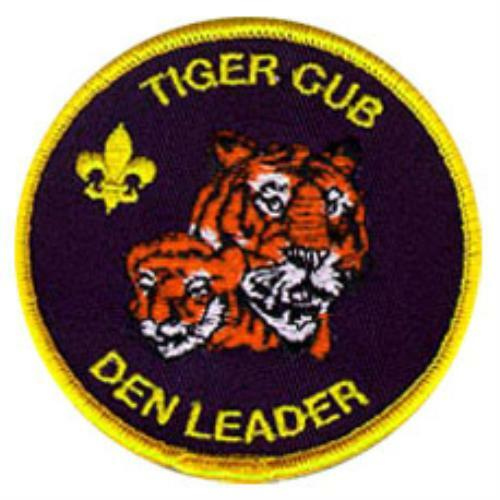 Keep informed of all Cub Scouting literature, materials, records, and forms to help leaders function effectively. 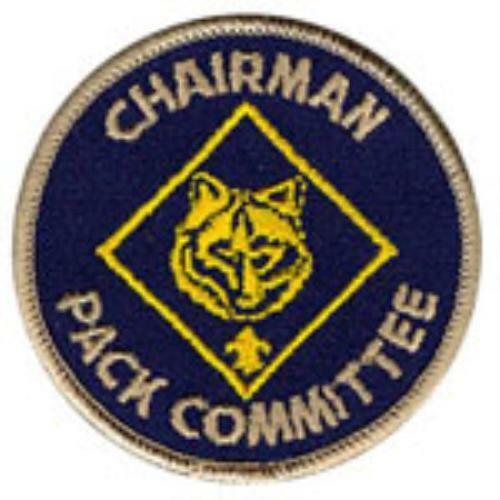 Keep notes on business conducted at Pack 533 Meetings. Record only key items such as things needing follow-up or items for the history of the Pack. 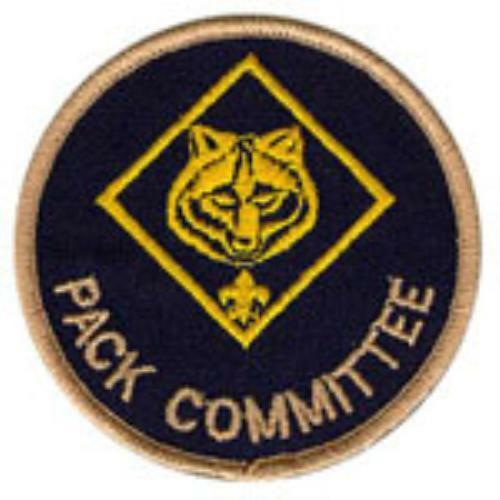 Notify leaders of Pack Meetings and other activities. 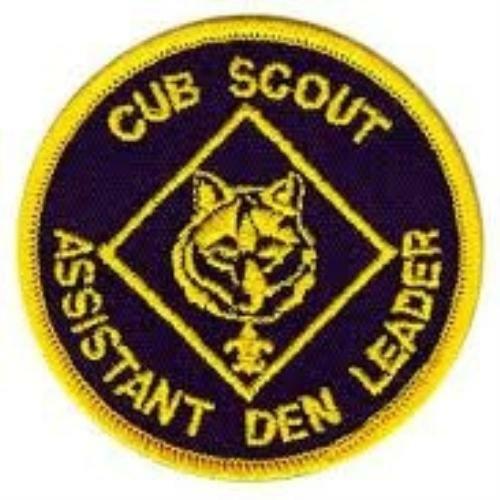 Provide Den Leaders with records and forms for Pack Meetings. Track adult training in our Scoutbook website. 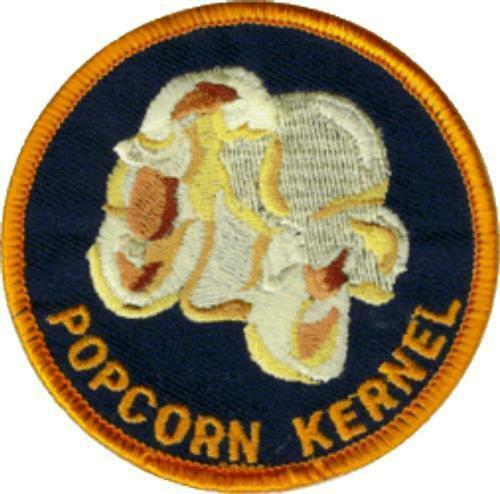 Also help maintain our Scoutbook website. Make sure no Coupon Books go unaccounted for since Pack 533 will have to make up the lost difference in money to SHAC (Sam Houston Area Council) out of our own budget!